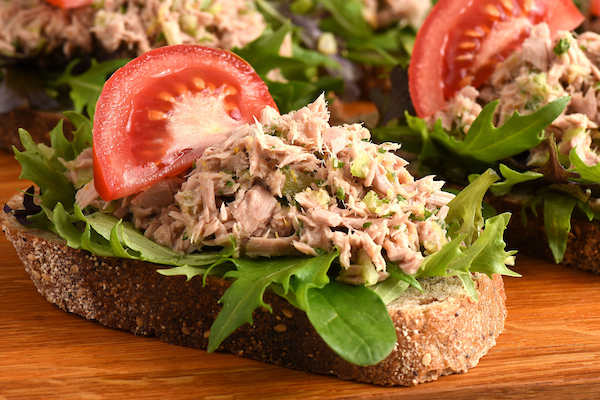 Looking for a healthier alternative to tuna mayo sandwich? Give this filling a try. It’s full of flavour thanks to the DYC Apple Cider Vinegar – you wont feel like you are missing out. Drain the tuna and place in a bowl. Mix in the vinegar, oil, rind, celery and parsley until combined.